A Swiss rainforest charity is calling on Leonardo DiCaprio to explain his alleged ties to a multibillion-dollar embezzlement case or step down from his position as a United Nations Messenger of Peace, a role in which the actor focuses on the issue of climate change. "Leonardo DiCaprio has consistently refused to explain his close personal and financial ties with key persons of the Malaysian 1MDB scandal," said Lukas Straumann, director of Switzerland-based rainforest charity, the Bruno Manser Fund, in a statement. "This is unacceptable." The 1MDB scandal is an ongoing investigation into the alleged misappropriation of billions of dollars through a fund called 1 Malaysia Development Berhad. The state-owned fund -- founded and chaired by Malaysia's Prime Minister, Najib Razak -- was established so investments in global projects could be made and profits used to improve life for Malaysian citizens. 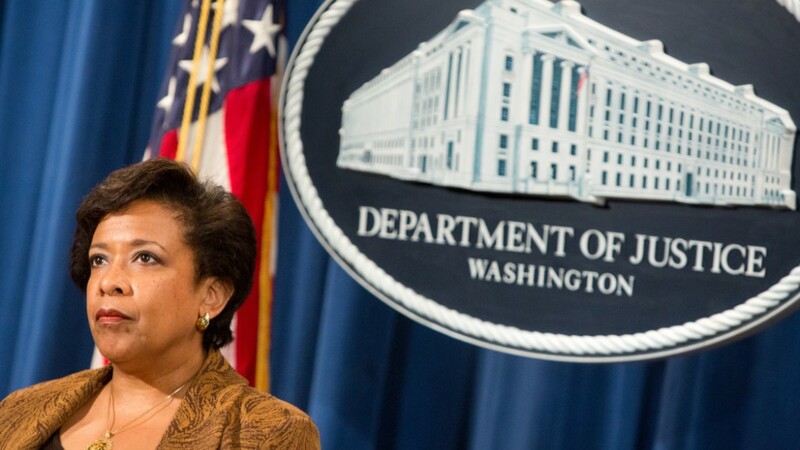 Instead, corrupt financiers treated that fund as a "personal bank account," according to U.S. Attorney General Loretta Lynch, who spoke about the case in July. The actor's Leonardo DiCaprio Foundation is among the businesses alleged to have received some of the embezzled funds through donations made by key persons connected to the case. Moreover, 2013's "The Wolf of Wall Street," a movie about fraud, is believed to have been largely funded by money from the 1MDB scandal via Red Granite Productions, investigators have said. The production company was co-founded by Razak's stepson, Riza Aziz. In July, the U.S. Department of Justice filed a civil lawsuit attempting to seize some of the assets that were funneled through American banks and return them to the Malasian people. Allegedly among those assets are profits from DiCaprio's film, which was directed by Martin Scorcese. The actor's ties to the 1MDB case were detailed in an August story by The Hollywood Reporter. The Bruno Manser Fund says DiCaprio's failure to "distance himself" from the Malaysian corruption case are reason enough for him to resign as U.N. Messenger of Peace for climate change. "We can't save the environment if we fail to stop corruption," the organization said. A representative for DiCaprio did not immediately respond to a request for comment from CNN. DiCaprio's new documentary about global warming, "Before the Flood," premiered in the UK on Friday. The star was appointed to his U.N. role in 2014 by Secretary-General Ban Ki-moon, who recognized DiCaprio for being a "credible voice in the environmental movement," according to a statement released at the time.